Admiral Pest Control provides quality pest control at affordable prices for residential and commercial properties in Orange County and Los Angeles County. Killing bugs for over 70 years, we are your local Pest & Termite Specialists! plans to keep pests under control all year. Most inspections and quotes are free! We keep bugs out of your business! Property managers love our effective and convenient services. We service all commercial residents such as business parks, manufacturing sites, industrial customers, and warehouses. Inspections are free and thorough. Our customized plans will meet your company needs. Our professional termite inspectors will thoroughly inspect your property and create a custom plan to meet your individual needs! We offer traditional fumigation for heavy infestations and non-fumigation treatments for localized infestations. 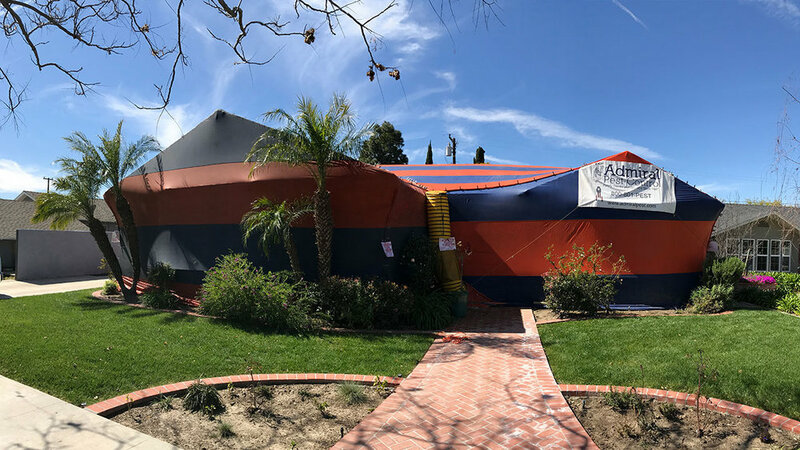 After the initial treatment, we offer a Yearly Termite Control Service to protect against new infestations of termites. 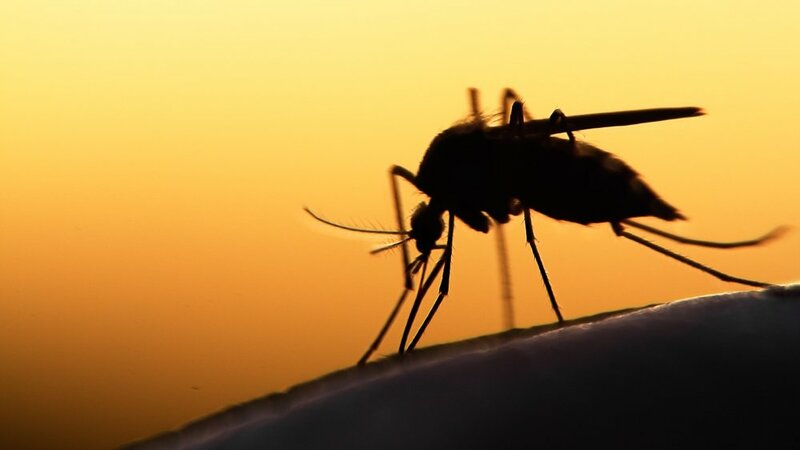 Aedes Mosquitoes have taken over Southern California. Not only are they a nuisance pest, they also spread disease and can breed prolifically. We have partnered with In2Care to offer an affordable effective mosquito control service for your home or business. Bed bugs are most commonly reported in hotels, motels, apartments, dorms, and transport vehicles. When we travel, we can unwillingly bring them home! 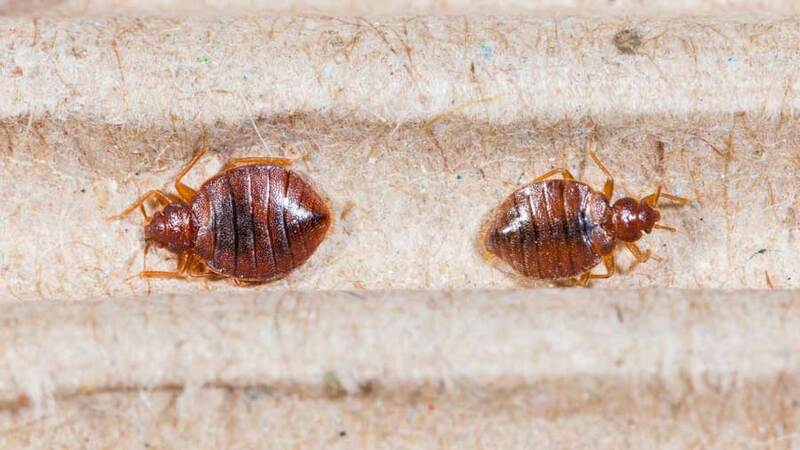 Each bed bug infestation is unique and requires a customized treatment plan that is careful and precise. With 7 decades of experience, trust Admiral Pest Control's bed bug exterminators to get rid of those nasty bed bugs! Rodents damage and soil attic insulation. We provide attic restoration services including attic insulation removal, disinfection treatments, and fresh insulation installation. We also provide trapping services and repair rodent entry points to ensure pests are kept out!